After you clean your oil system and use the oil that is best in class, you may think there’s nothing you can do to take better care of your engine. We’ll prove you wrong. As we saw in our Engine Flush article, a good clean before changing your oil is key to removing deposits, soot and contaminants. They could increase wear of the engine and if left untreated every single oil you use could be contaminated by them. 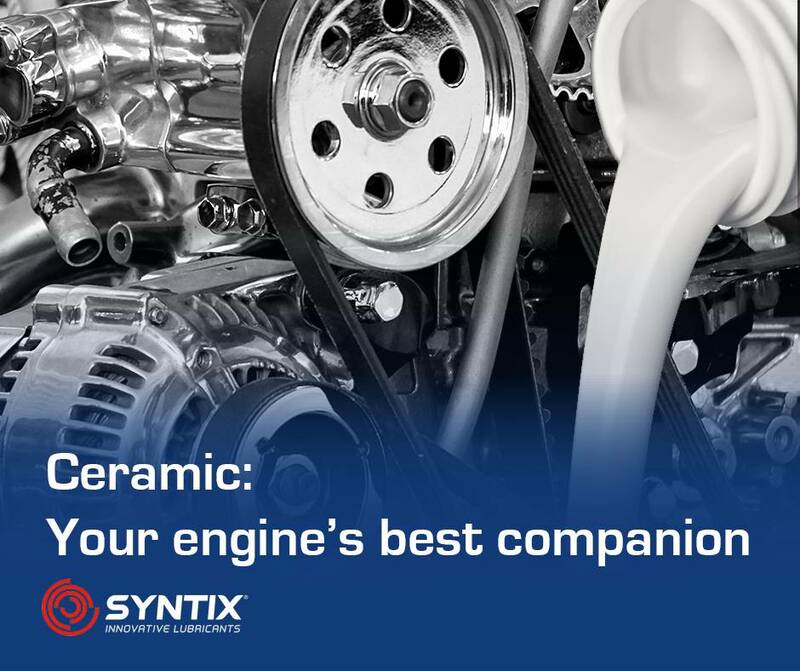 However once your oil system is clean and you use a good ol’ Syntix 100% synthetic PSFD oil, there is one more step you can take to further pamper your engine: ceramic. You may have heard of molybdenum, PTFE (Teflon) or even graphite, but ceramic is in a league of its own. With a length of 0,25µm, the micro-ceramic particles of Cera Max mix with the oil to create an even better lubricant which reaches even the tiniest irregularities of your engine’s metal parts. Not only is it recommended for new cars, it is especially recommended for older cars which are notorious for having more wear issues. To get the most out of your car, use Cera Max with one of our MAX PSFD and EVO PSFD 100% fully synthetic oils. They experience very little degradation and have a better resistance to extreme conditions, from cooler temperatures to demanding race circuits. Finally, if you liked the article, please share it and remember to subscribe if you want to receive weekly updates in your inbox!